Octego Ltd are a firm of commercial roofing contractors serving Haywards Heath, West Sussex and businesses across southeast England. We are experts in the design, installation and maintenance of a variety of roofing systems for industrial premises. From guttering repairs to roofing & cladding solutions, including insulated cladding systems, we can provide unrivalled customer service for your commercial fit-out job. Octego Ltd originated as a family-run business providing groundworks to the food and catering industry. 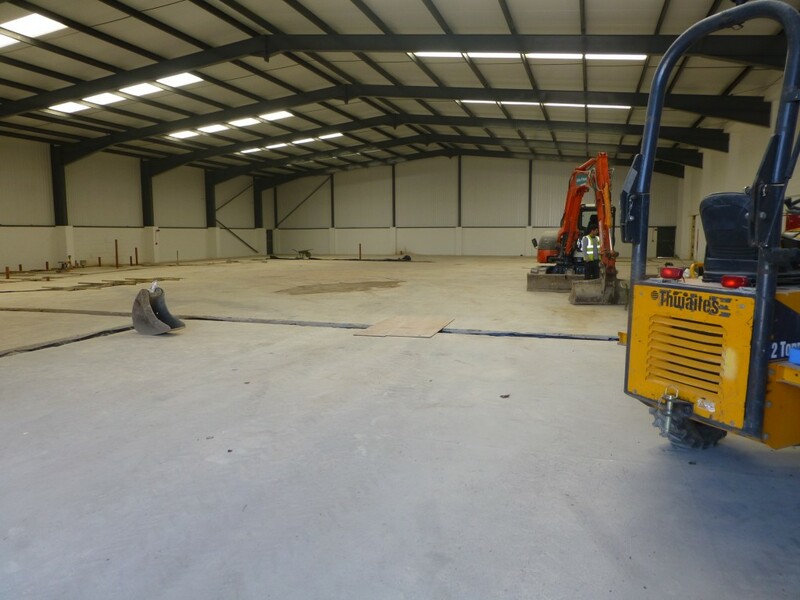 Since then, the company has developed into major Sussex contractors serving a wide range of industry sectors and offering broad variety of industrial building services. Our team of experienced contractors in Sussex and Kent can carry out first-class fit-out and refurbishment services for all types of commercial premises – from groundworks and drainage to wall cladding and insulation panels, to scaffolding and roofing & cladding services. Octego Ltd are a team of experienced roof contractors in Sussex and Kent, with a range of professional installation and maintenance services on offer for any commercial refurbishment or industrial fit-out project. We are available to help with any enquiry regarding commercial roofing, cladding and guttering solutions for your industrial premises, commercial office space or retail outlet. At Octego Ltd, we take great pride in working closely with our clients to meet and exceed their requirements, and ensuring client satisfaction every time. Customer feedback and Testimonials are key in letting us know that we are doing it right – whether we act as roofing contractors, refurbishment project manager or main contractor for a full fit-out. If you are looking for reliable and experienced industrial roofing contractors in Sussex or Kent, please contact our professional team for expert advice and assistance regarding any industrial building services requirement you may have. 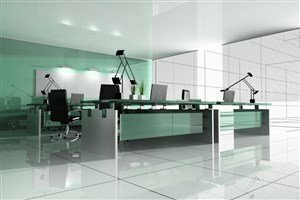 Octego Ltd offer a comprehensive range of commercial and industrial fit-out and refurbishment solutions, from groundworks to resin floors to roofing & cladding in Sussex and the South East. For more information, fill out the form here or give our friendly office a call on 01444 405269.